Obituary for Mary Cecelia Bennett | Moore Funeral Home, P.A. 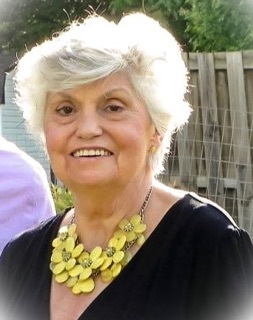 Mary Cecilia Bennett (nee Lion), 75 of Denton, MD, formerly of Edgewater, MD, passed away peacefully on August 23, 2018 at home surrounded by her loving family. Born April 21, 1943 in Washington, DC to the late Thomas W. Lion and the late Wineford C. Lion. Mary is a graduate of DuVal High School, class of 1962. In 1963 she married the love of her life, Robert G. Bennett. They raised 3 children, Thomas, Steven and Victoria. Mary enjoyed teaching Sunday school at Our Lady of Perpetual Help in Edgewater, MD. She sold Mary Kay products and made many friends while working at Macy’s in Annapolis, MD. Mary enjoyed the adventures of road trips and loved spending time with her family and her dog Daisy. Mary and Robert (Bob) were able to celebrate 50 years of marriage before Bob passed away in 2014. 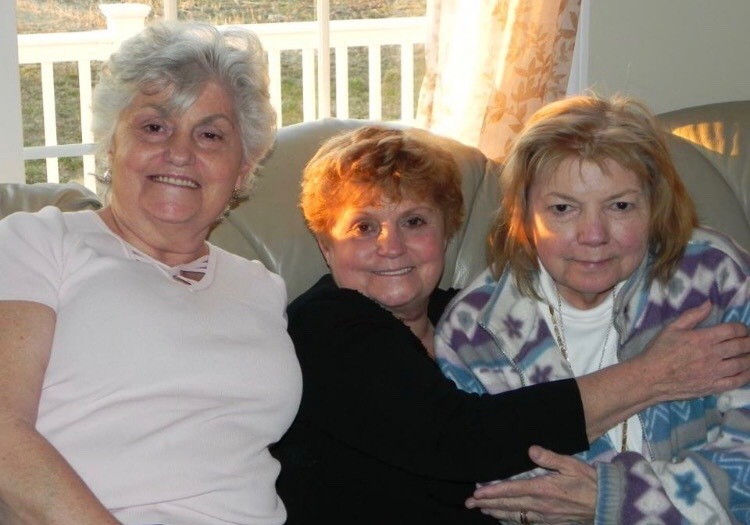 Mrs. Bennett is survived by her sisters: Marjorie Fox (twin sister), and Sharon Mayes. 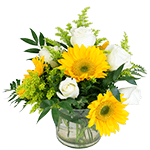 Her children: Thomas W. (Donna) Bennett, of North Beach, MD; Steven R. (Dolores) Bennett of Denton, MD (with whom she lived); Victoria Lynn (Vince) Spurlin of Hamptonville, NC. Her grandchildren: Steven Bennett; Shawn (Stacie) Bennett; William Ward; Katherine Bennett; Thomas Faucheux; Dustin Ward; Sabrina Spurlin and Brianna Bennett. Her great grandchildren: Arianna, Keegan, Drake, Dakota and Alarion. As well as many nieces and nephews and extended family and friends.